Imagine a force that can toss boats around like toys, wash away bridges, and create waves as high as 18 feet. With fierce winds and torrential rains, hurricanes can do all of these things. For centuries people did not know when a hurricane was coming. Now we have new methods to predict when and where these storms will hit. 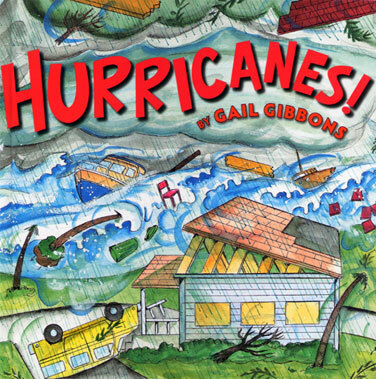 Learn how hurricanes are formed, how they are named and classified, and what to do if a dangerous storm is coming your way.